Chaha or green tea is good for the body and the antioxidant present in the green tea is good for health. It is good for weight loss, healthy skin, glowing skin and keep the immune system perfect. You can stay away from all types of diseases and it is good for the heart. 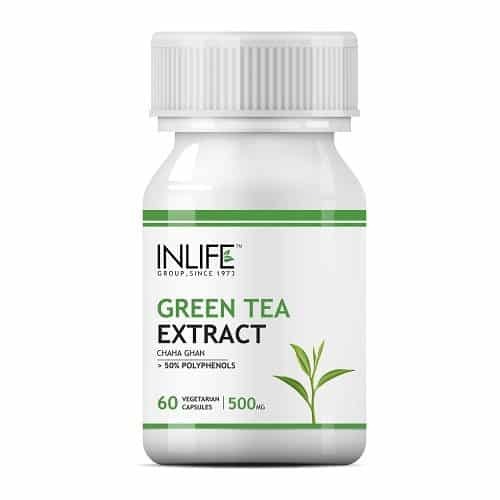 The supplement made from the extract of green tea is good for your health and you will feel good. A morning green tea rejuvenates and revitalizes your health and you will feel happy. 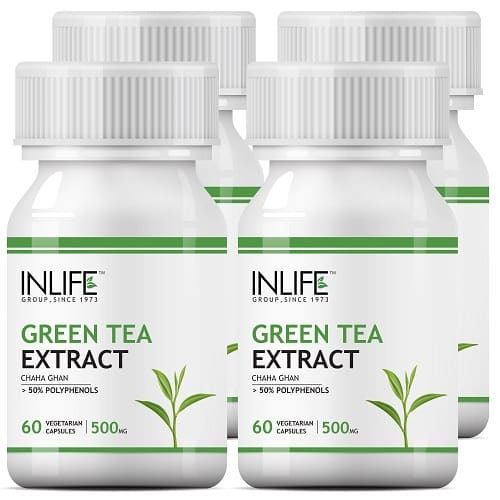 INLIFE green tea extract supplement is good for your health and keeps your health fit. The supplement contains polyphenols of 70% and it also helps in the management of the weight. It also promotes your good health and there will be no more infection and it will improve your brain function and you will get beautiful skin. You can even talk with our health care professional to know the details of the supplement and you will get the help. 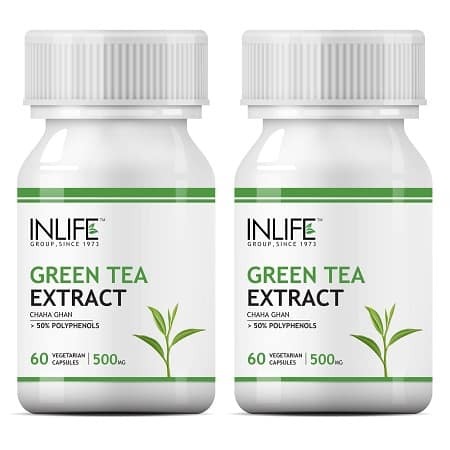 The supplement will give you extra energy and you need to have the supplement as per the instruction is given on the bottle. The bottle capsule is available online with various payment options.